Mt Buller - Buller Air Zone launches! 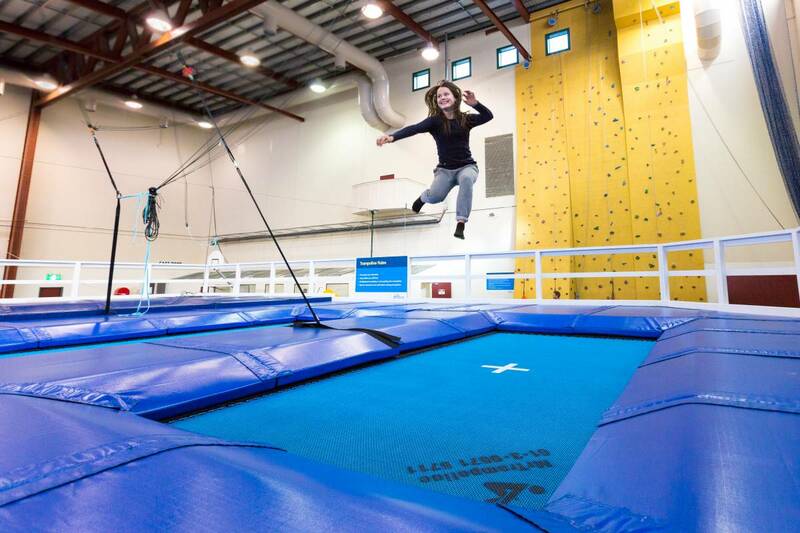 It is with great excitement we announce the official opening of the Buller Air Zone and Mt Buller’s Olympic Training Centre this Saturday 7th July. A landmark partnership between the Olympic Winter Institute of Australia, Ski & Snowboard Australia, Buller Ski Lifts, and the Mt Buller & Mt Stirling Resort Management Board means Mt Buller’s athlete training programs are recognised now by the Australian Olympic Committee as an official Olympic Training Centre, making Mt Buller the only resort in Australia where Olympic athletes can live on mountain and train both day and night! 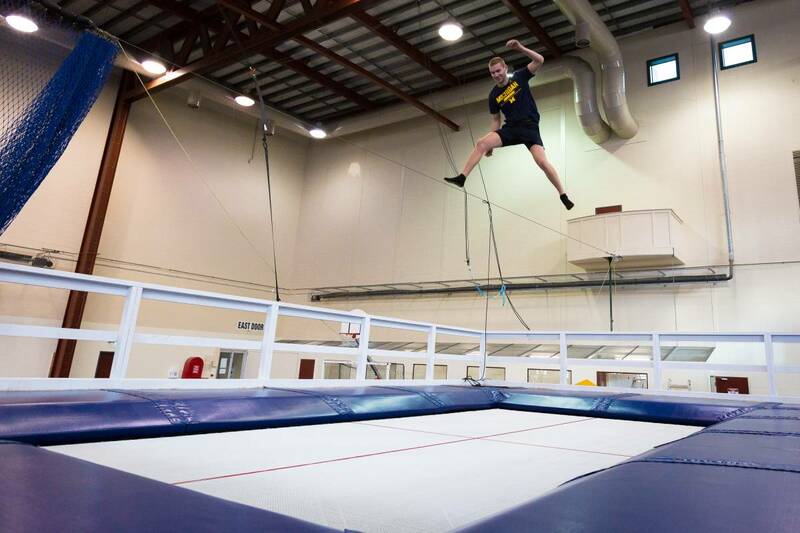 Housed in Alpine Central, the Buller Air Zone, purpose-built as part of the Olympic Training Centre for these elite athletes to train, develop and enhance their skills was constructed over the 2018 summer, is now ready to open to the public! For the little kiddies 3-6yrs we have 1-hour Jolly Jumper trampoline sessions Mondays to Fridays; so much fun to be had for all ages! We will be open daily from 12noon. One hour sessions are $20 incl GST per person. Join us for the official opening from 5pm – 6:30pm where you can be one of the first to experience Buller Air Zone, enjoy food and drink and be entertained by an ‘Expression Session’ demos by up and coming mogul and freestyle athletes. More details and registrations here. 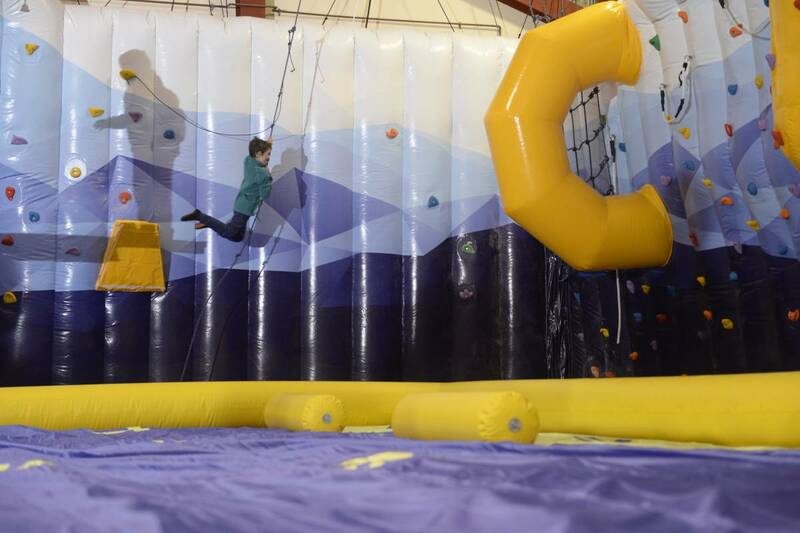 For more information on Buller Air Zone including times, opening hours and bookings click here.